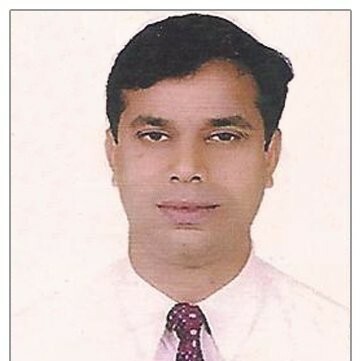 Laxman Boddapati is a seasoned organizational development and project management professional with more than 20 years of business experience. Laxman is a Certified PMI®-PMP®, PMI®-ACP®, CSM, SAFe 4 Agilist and a Subject Matter Expert in Project Management with global experience as a management consultant, speaker, and trainer with specialization in Project Management processes and knowledge areas. He has assisted clients in the Transportation, Retail, Telecom Billing and Health Care segments and has also worked at their customer locations in the United Kingdom and in the United States of America. He actively mentors and guides Project Management training teams and conducts train the trainer sessions for project management training delivery team, apart from taking hands-on corporate and open house sessions for PMP®, PMI-ACP®, CAPM®, and Agile methodologies, study facilitation and training programs. He has also taught as a college professor for various universities, both face-to-face and online. and develop course materials including workbooks with exercises and quizzes, instructor materials and slide decks. His forte is in the coaching of individuals and organizations to improve their application of the Agile process and to build high performance teams. He currently serves a strategic project management consultant for a leading Healthcare organization based in the USA.